You have to see her removing her contact lens. 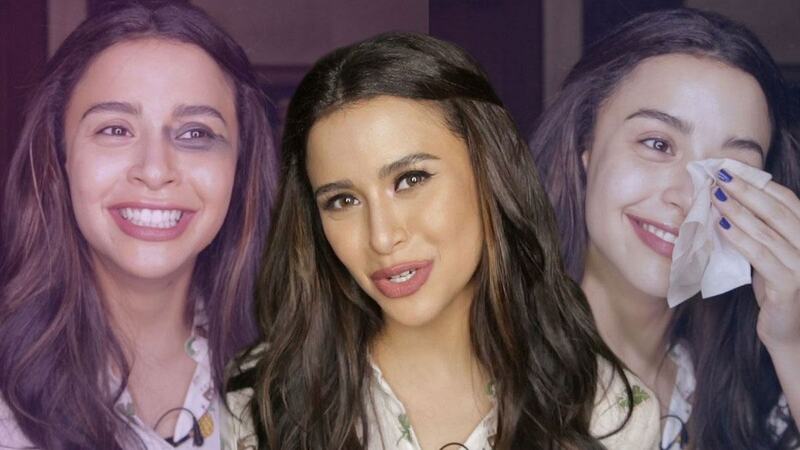 Because Yassi Pressman always wears makeup when she's at work (the girl's busy taping Ang Probinsyano and is always shooting multiple endorsements! ), she makes sure that she removes every bit of it to let her skin breathe. Below, the bubbly actress shares how she does it!